Under the instructions of Punjab Government, 166 types of services related to various departments are being provided to the people in the 59 Rural and Urban Centres of the district. In these centres, online and offline services are being provided. 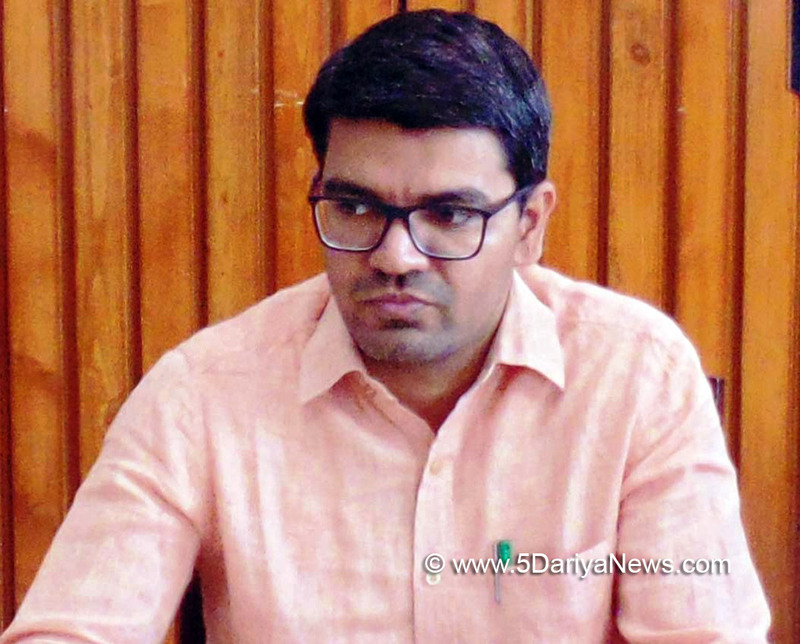 This information was given by Deputy Commissioner Ramvir.Deputy Commissioner said that the service centres in the district are providing their services persistently to the people.Divulging with the details, DC said, from the month of January 2018 to June 2018, a total no. of 125303 applications, including online applications, has been received from various departments.Out of these, 14291 services are related to health and family welfare, 5 of agriculture department, 125 of BSNL, 4615 services of Home Affairs and Justice, 73 of Ministry of external Affairs, 27994 services of bus pass, Aadhar card, Freedom Fighter, 3217 of personnel, 19441 of Power/Electricity , 21303 of Revenue and Rehabilitation, 539 services of rural Development and Panchayat, 4084 services of social security and development of women and children, 11921 of Labour Registration and 17695 of welfare of SC/BC, which were resolved in time, he said.He further said that the services in these centres are being added by the Punjab government from time to time and all these services are subjected under the Right to Service Act and being provided to the people within a stipulated time on six working days from Monday to Saturday between 9.30 am to 6 pm.Deputy Commissioner has urged the people to take maximum advantage of these service centres.